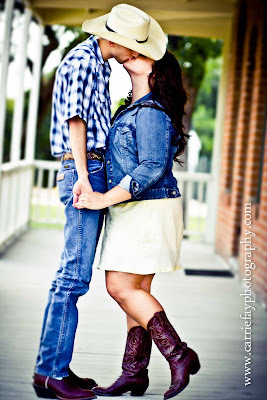 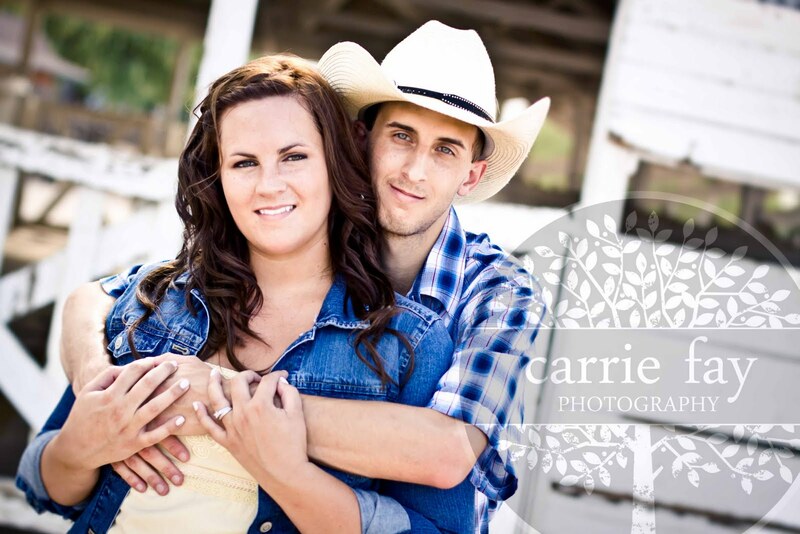 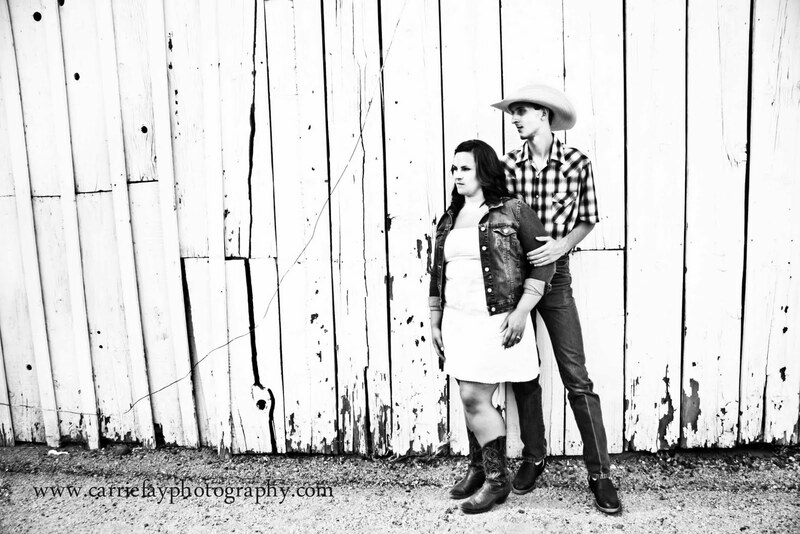 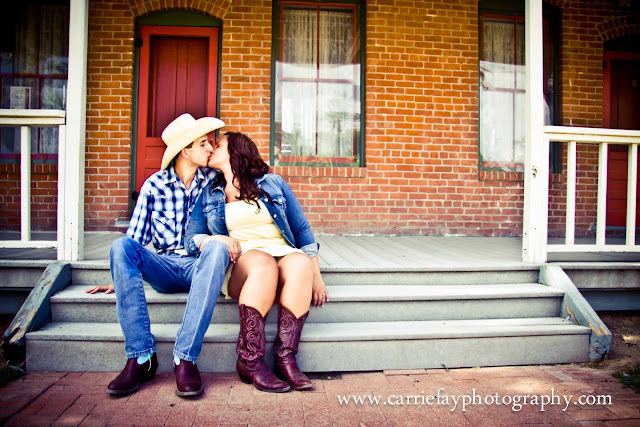 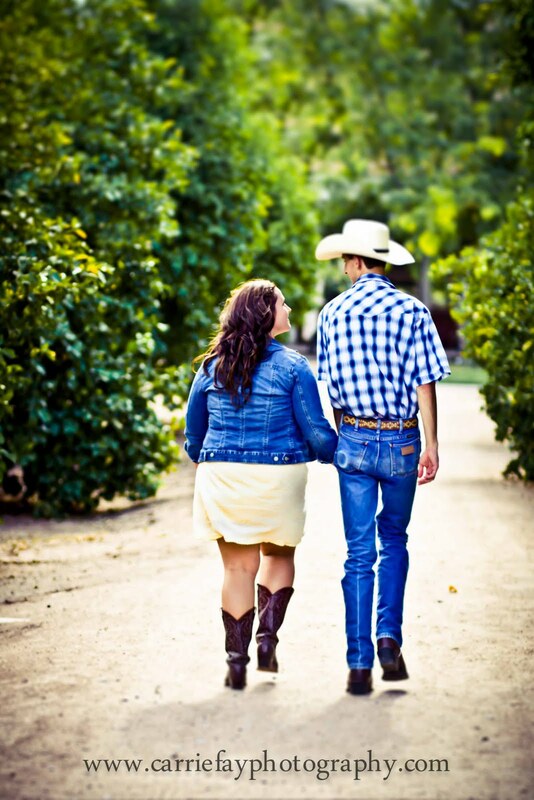 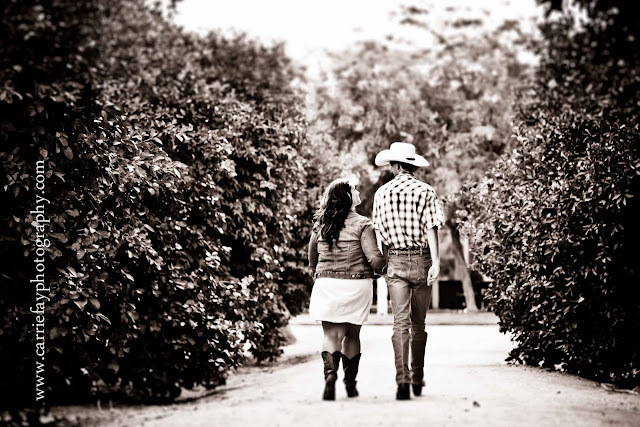 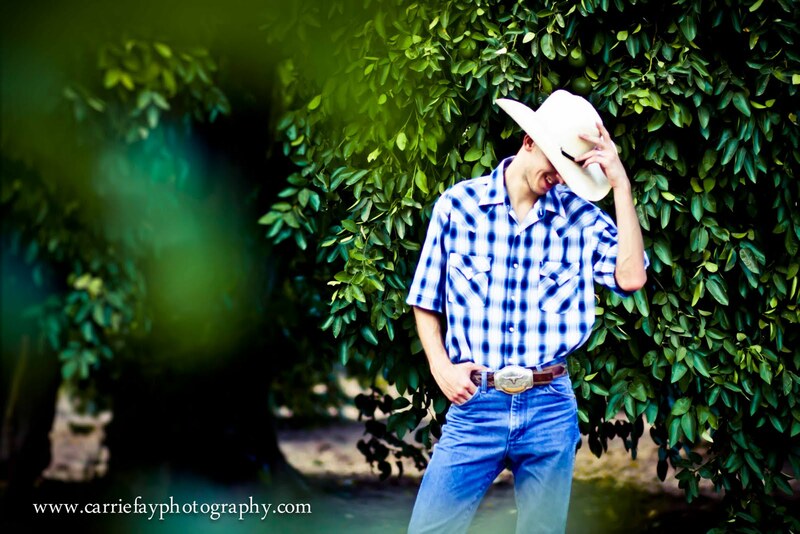 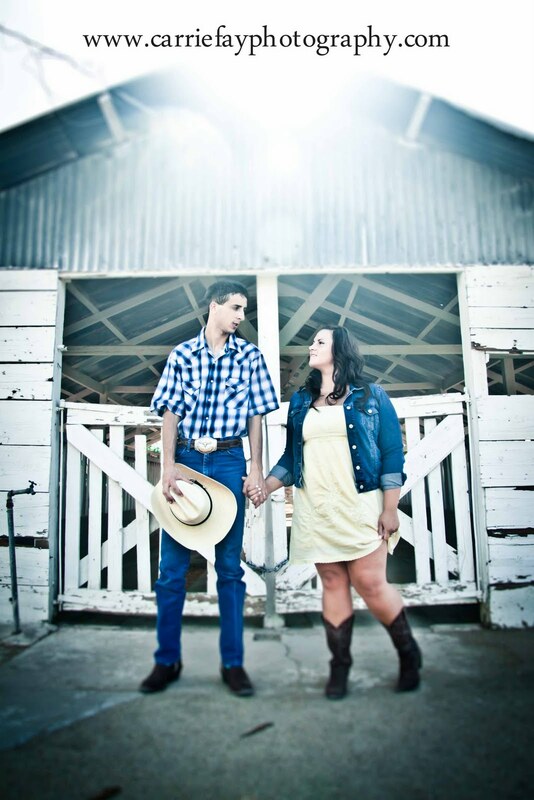 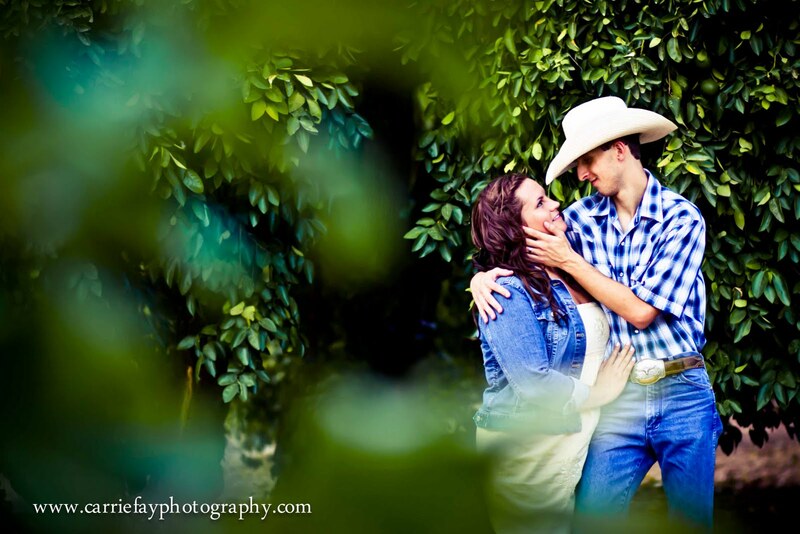 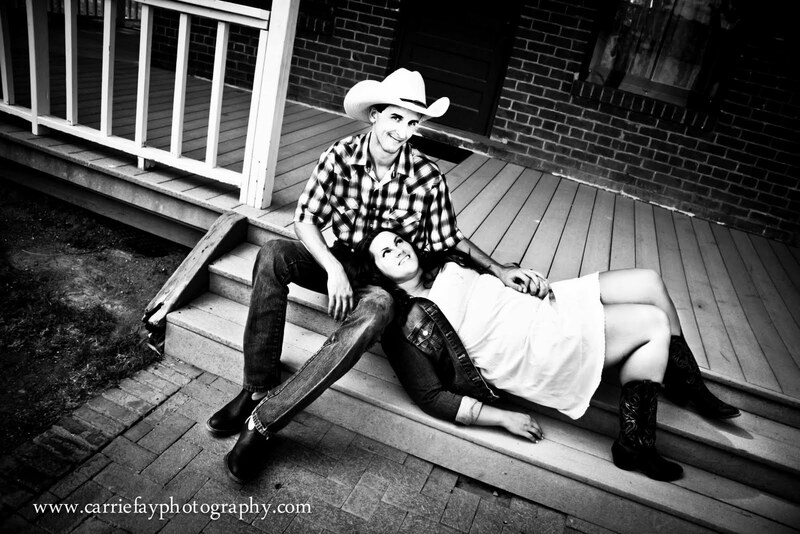 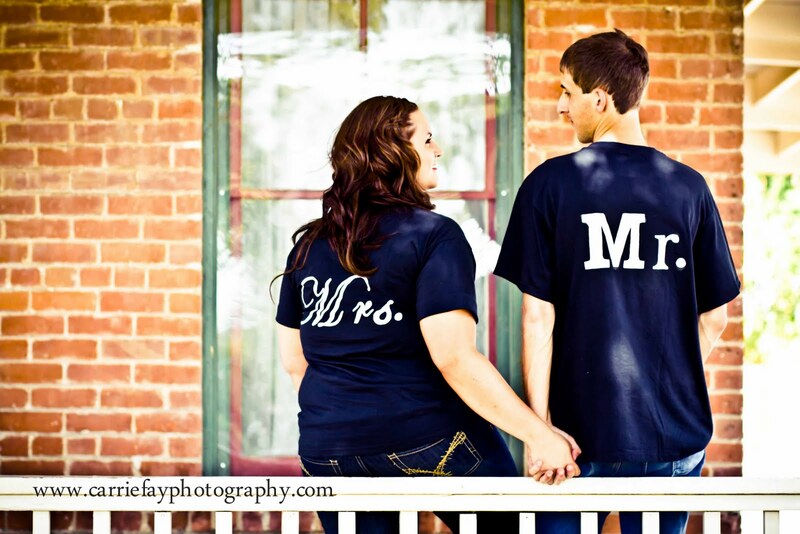 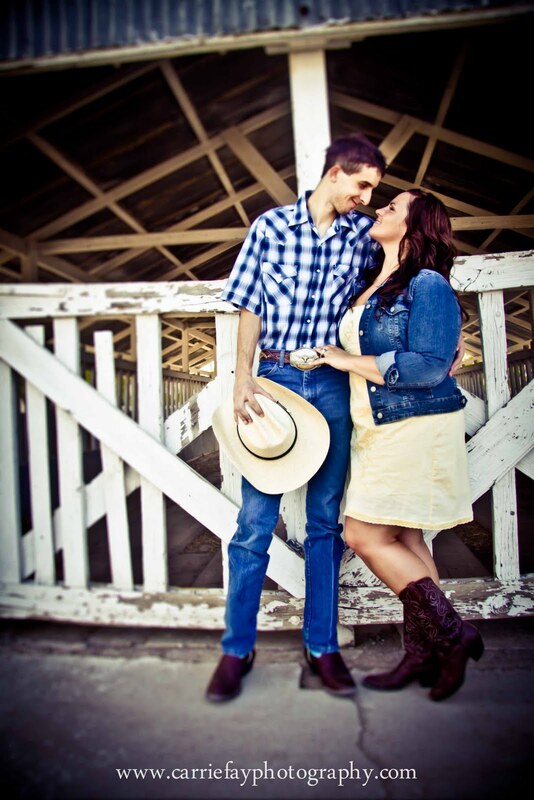 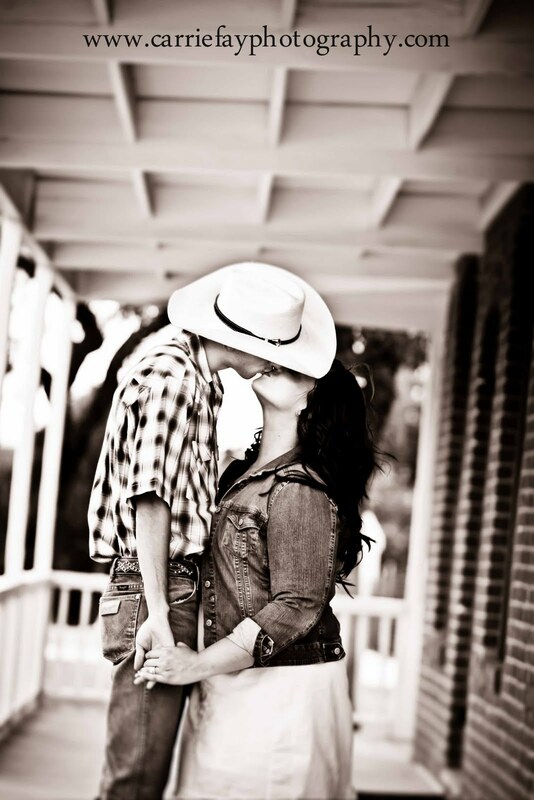 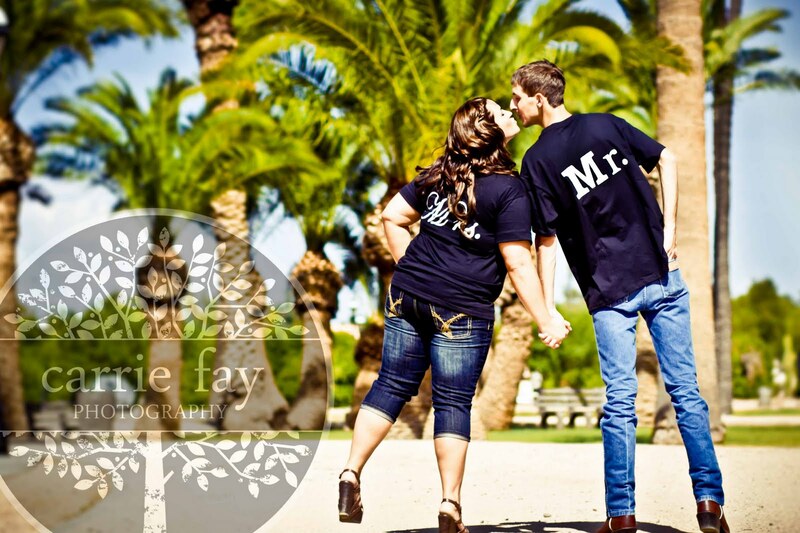 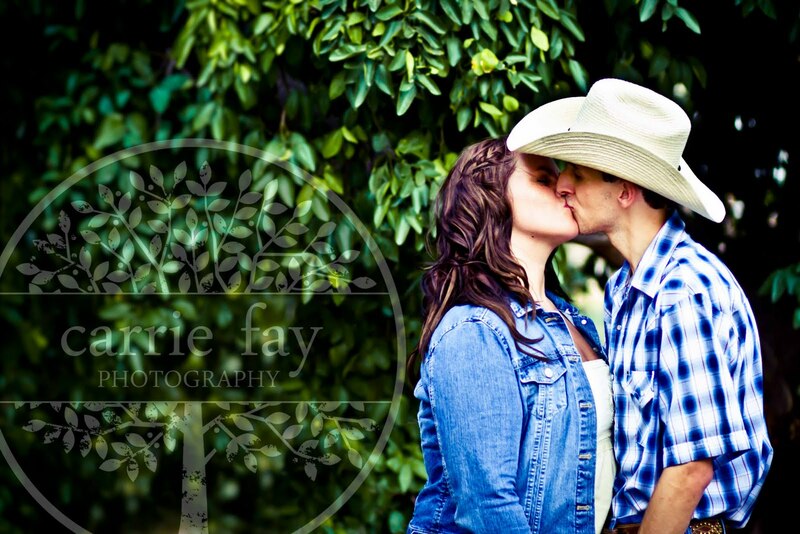 This adorable couple might look "country sweet" but their passion is real! 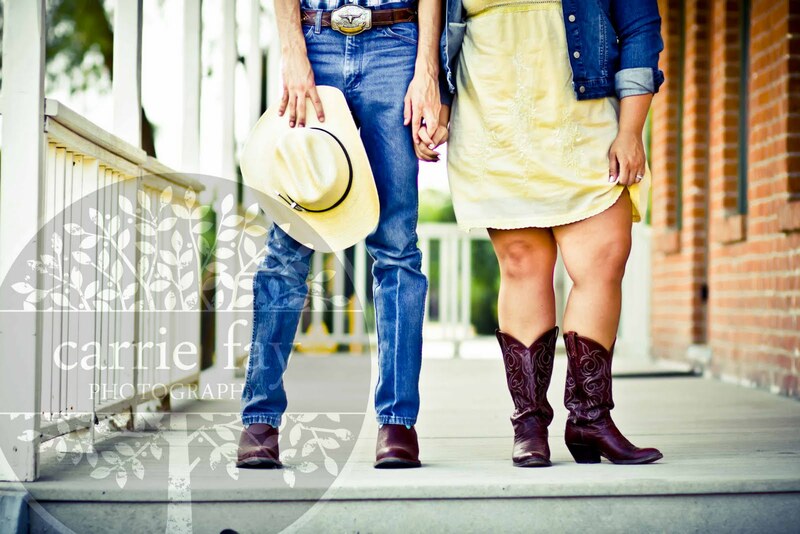 We braved insane temperatures last weekend and ended up with some fabulous engagement photos. 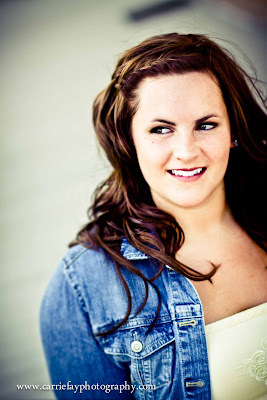 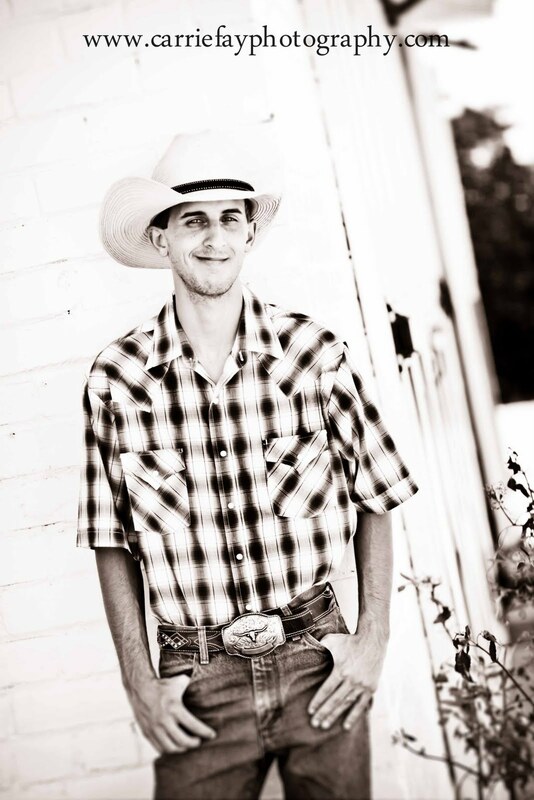 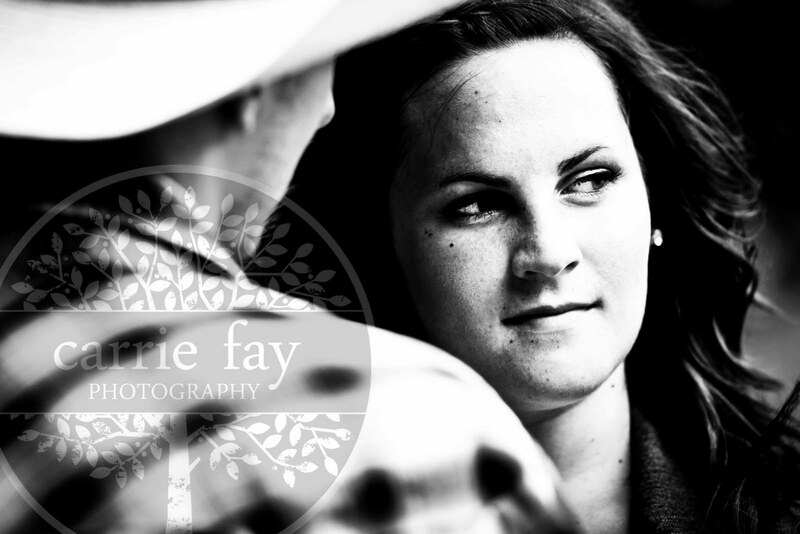 I am so excited to shoot their wedding this Fall - a country wedding, of course!